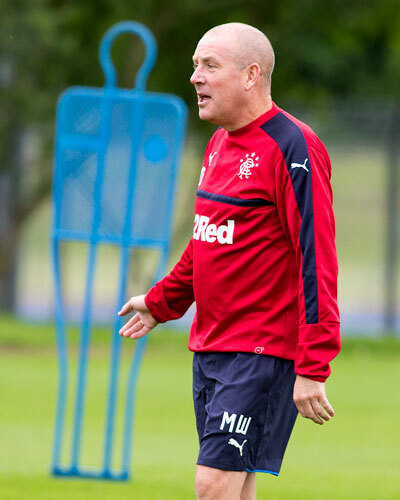 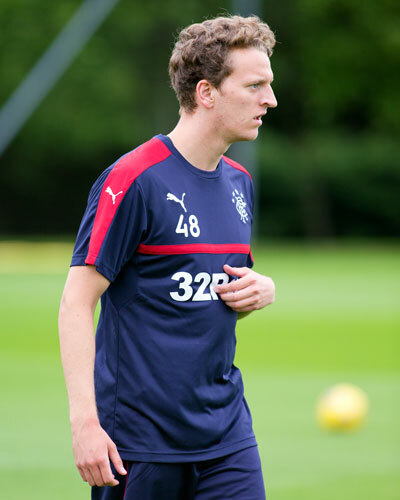 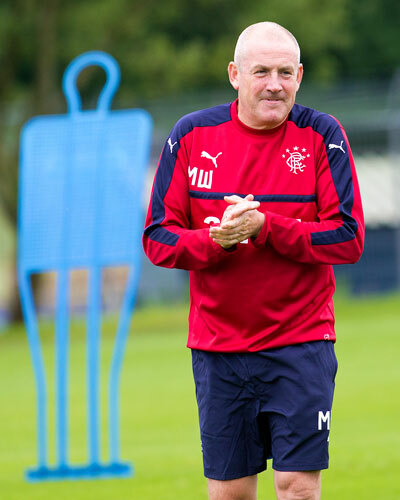 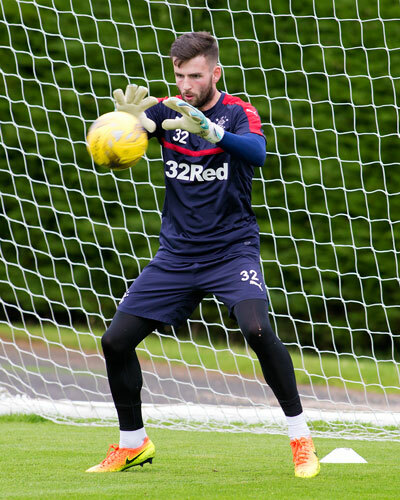 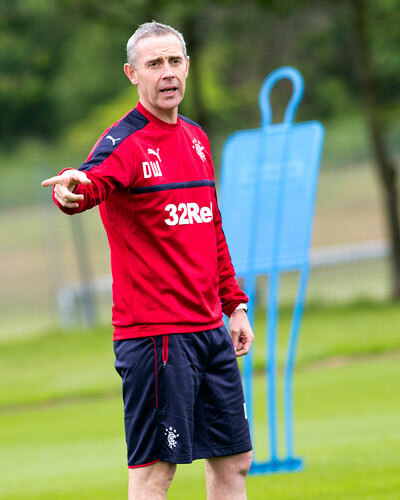 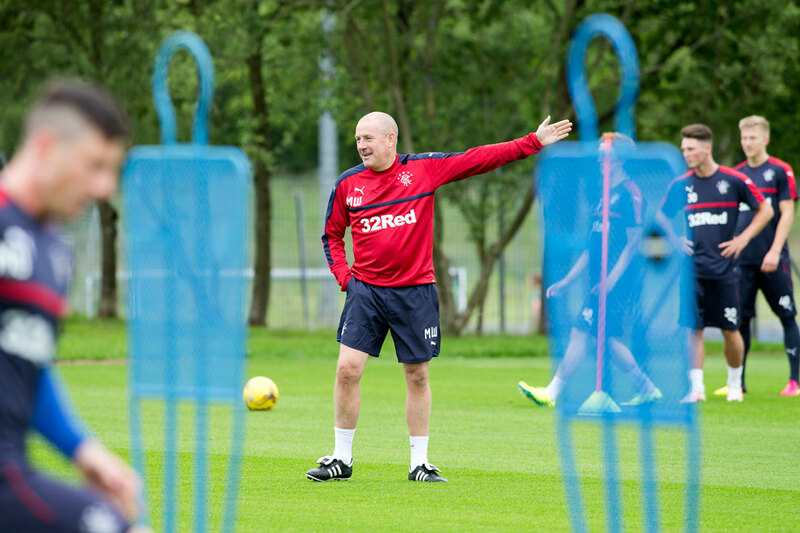 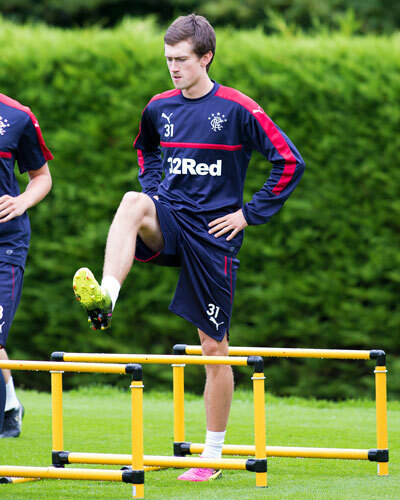 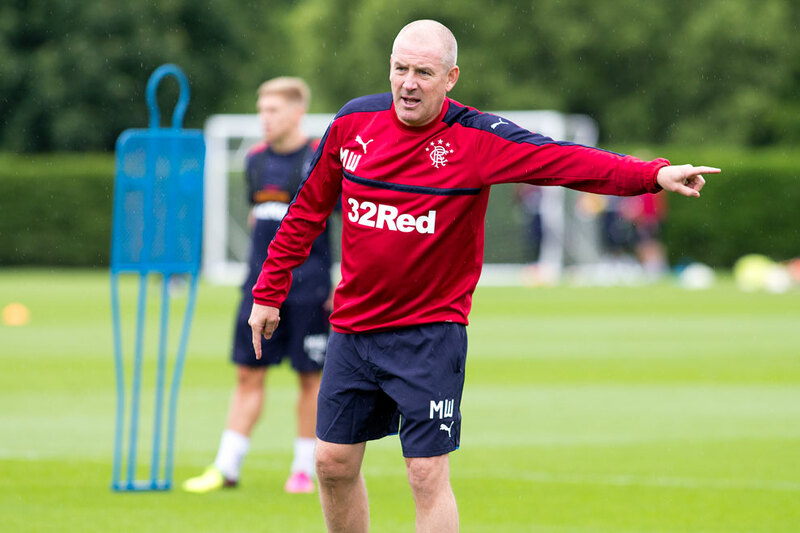 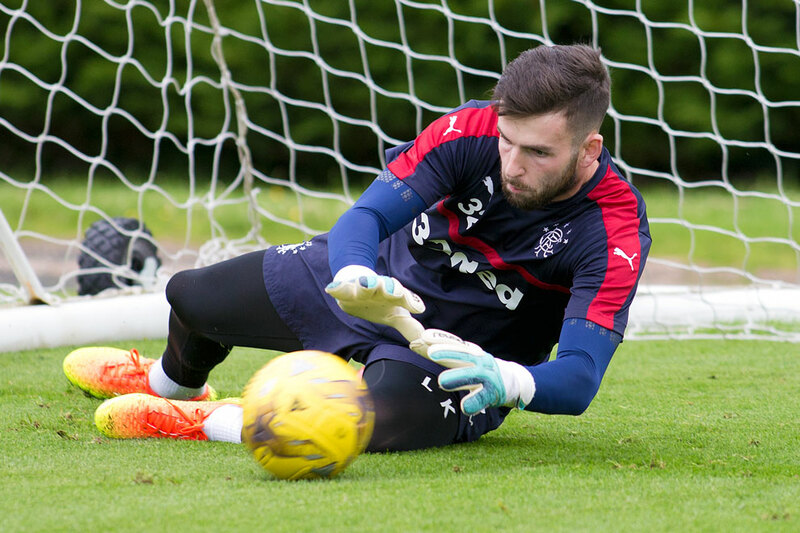 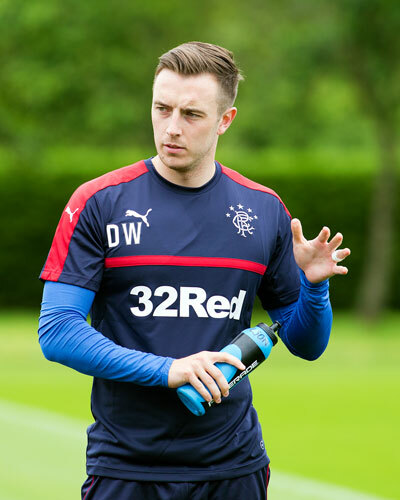 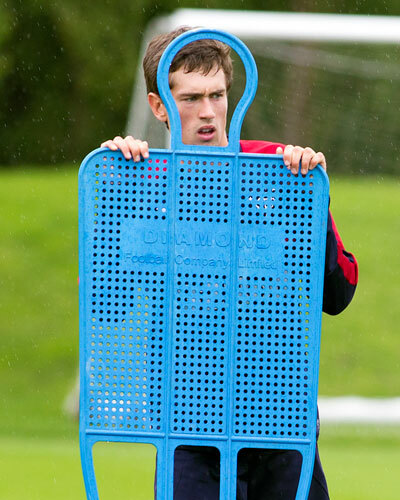 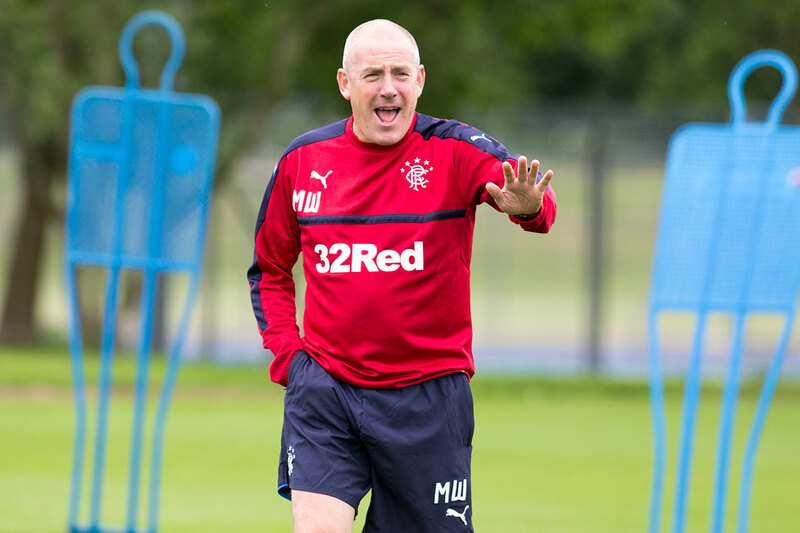 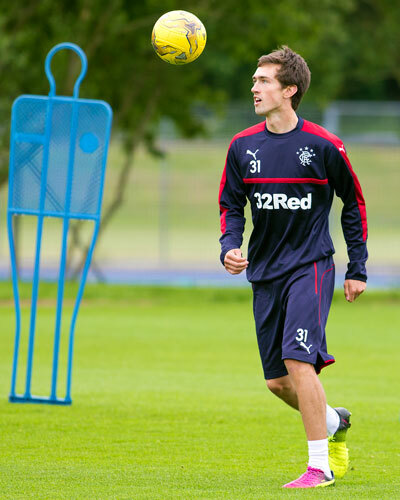 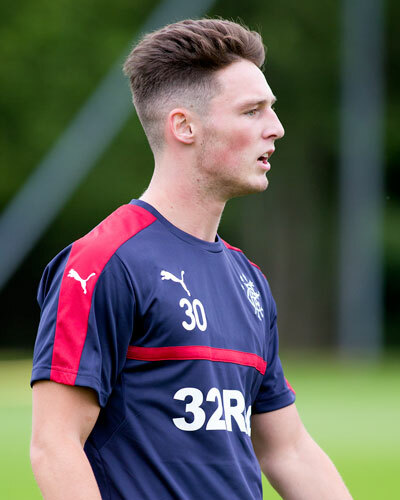 RANGERS players returned to Auchenhowie this weekend as the preparations for season 2016/17 began. 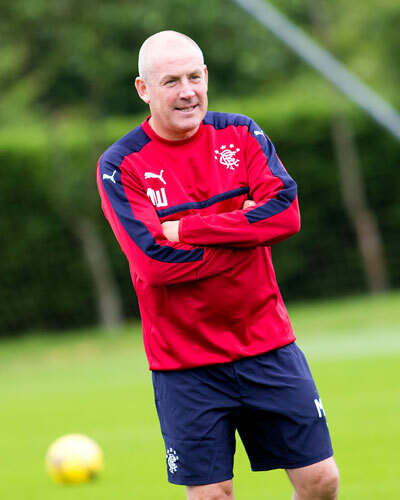 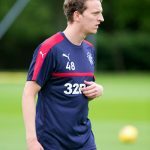 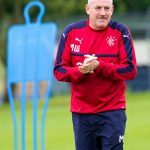 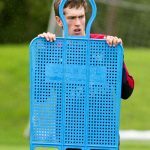 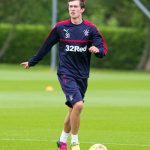 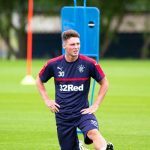 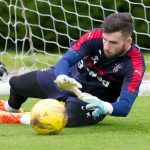 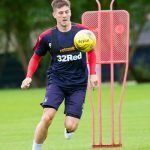 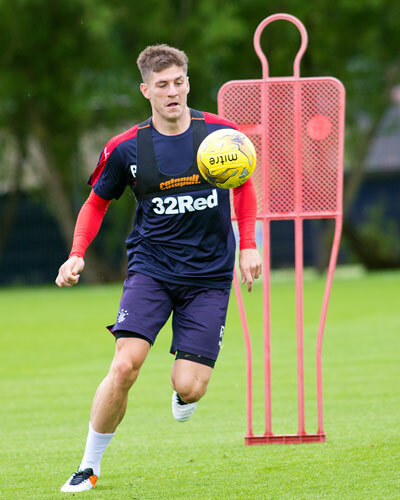 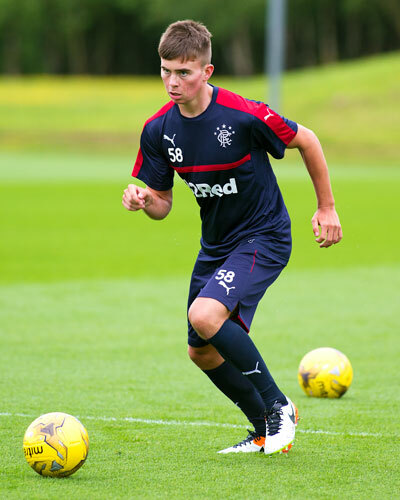 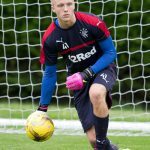 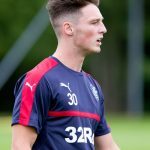 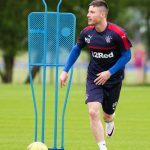 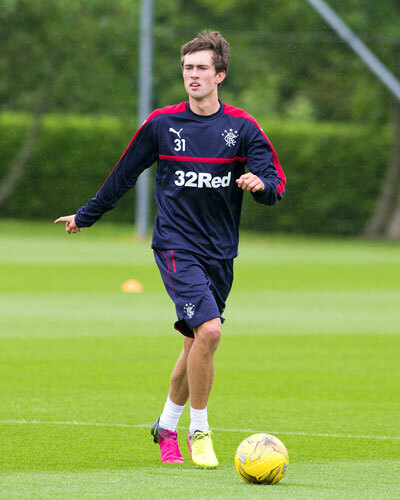 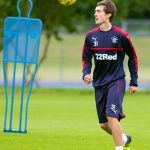 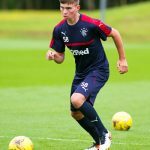 Following a series of fitness tests, the players were back on the pristine surface at the Rangers Training Centre and working with the ball. 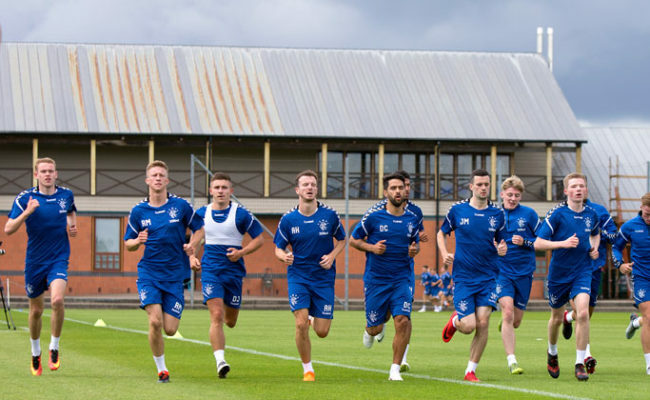 The squad will be training all this week ahead of the trip to South Carolina for more fitness and training before playing a match against Charleston Battery in America. 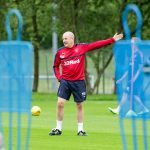 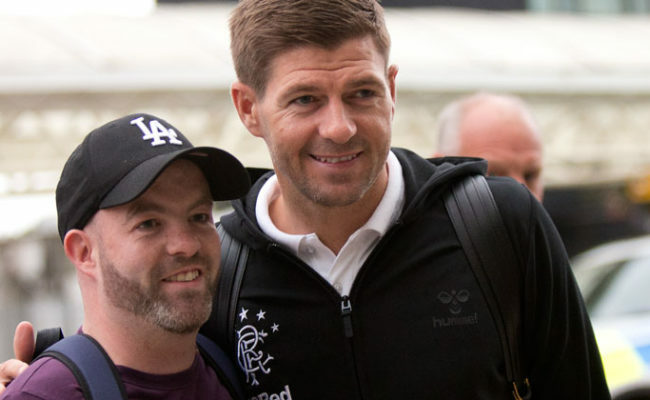 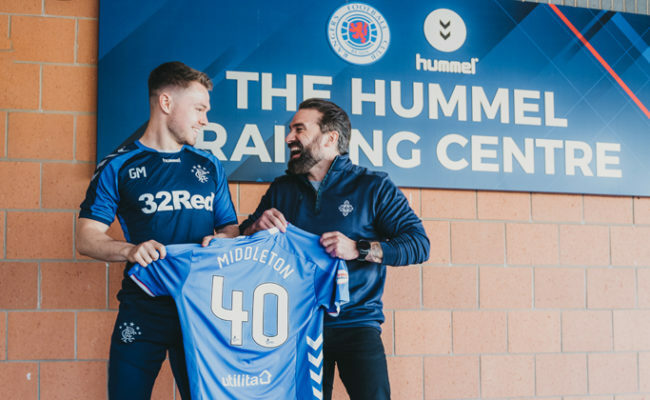 Our club photographer was at the training ground to capture this exclusive gallery of pictures which you can view by clicking on the link above.